Browse foot terms that start with 'N' and view definitions. 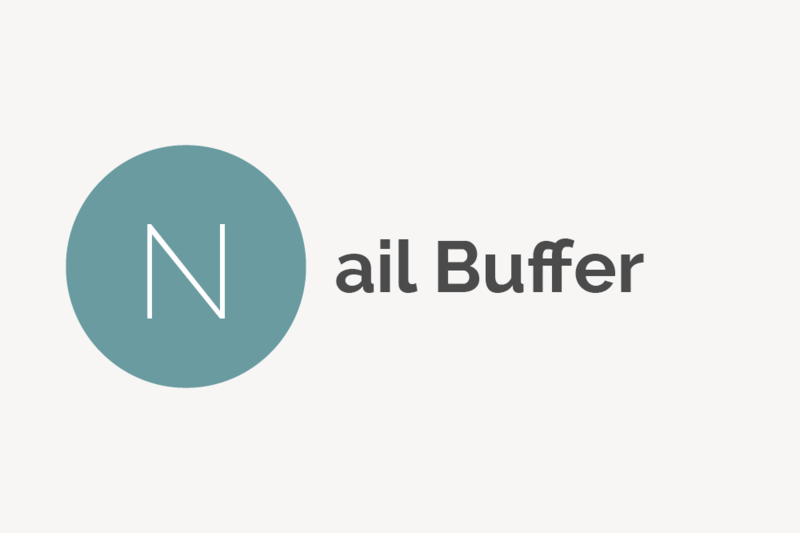 A nail buffer is a small rectangular block made out of exfoliating material that polishes and buffs your nails as well as makes them appear naturally shiny. 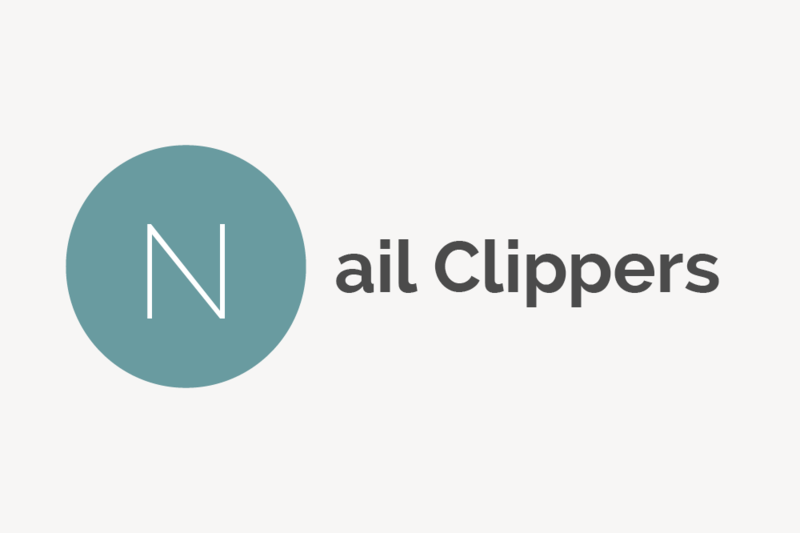 Toenail clippers and fingernail clippers are handheld tools used to cut fingernails and toenails; nail clippers are usually made of stainless steel, but plastic models exist. 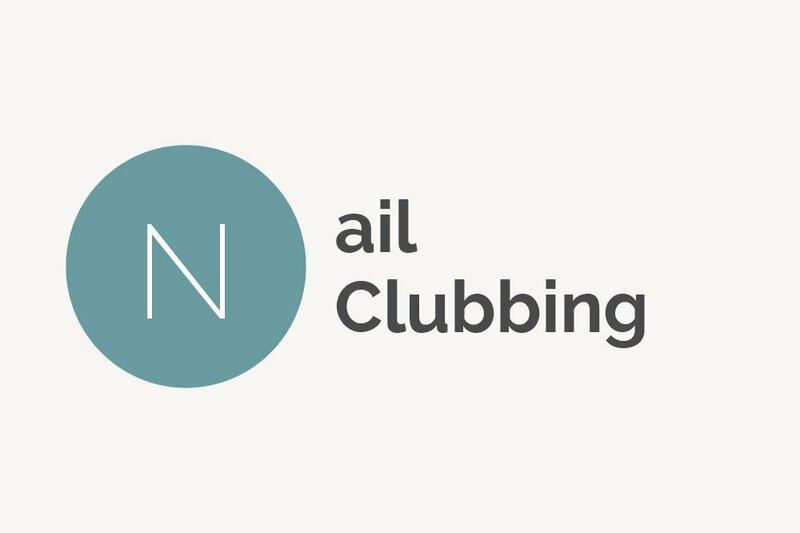 Nail clubbing, also called digital clubbing, is a deformity of the nails characterized by a severe round shape of the nail. 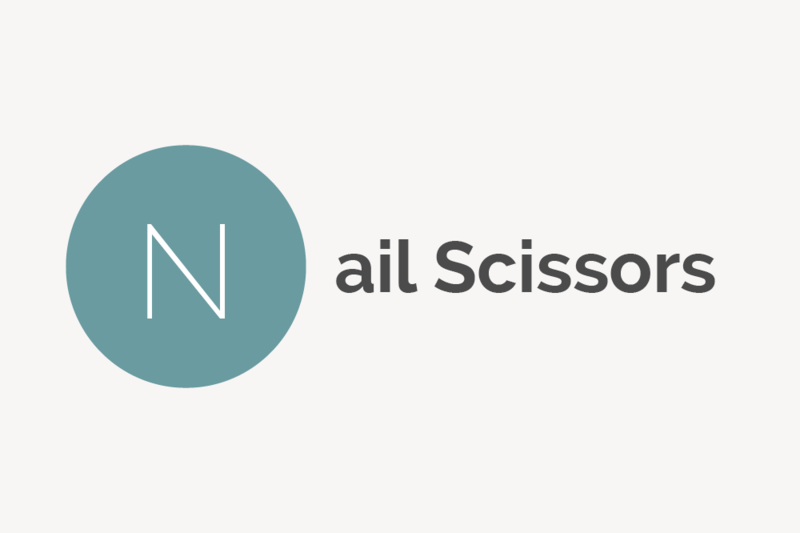 Nail scissors are a small, handheld device used for trimming and cutting fingernails and toenails with precision. 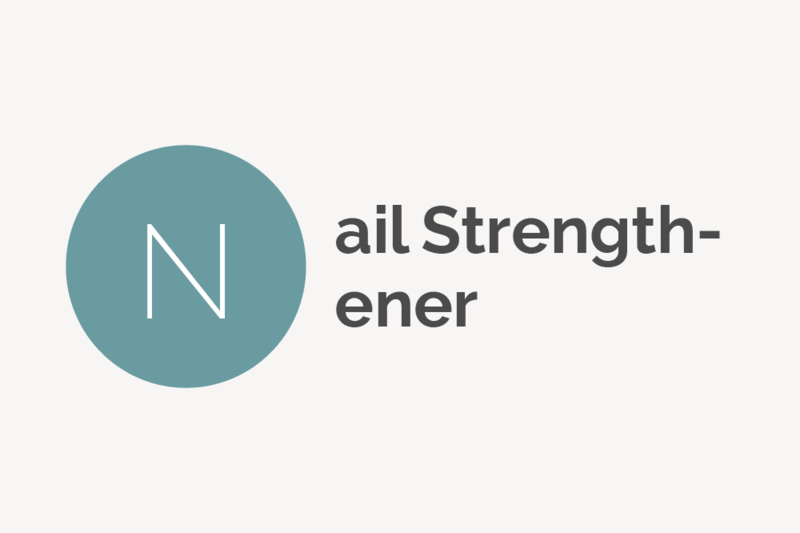 Nail strengthener (also called nail hardener) is a clear base coat polish painted onto the nails to help nourish and strengthen fingernails and toenails. 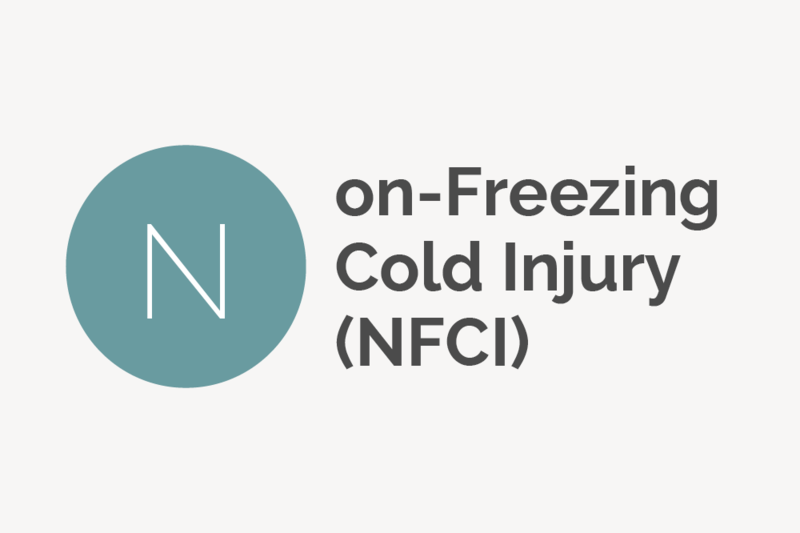 Non-Freezing Cold Injury (NFCI) is another term for trench foot, a condition in which prolonged exposure to wet, cold, unsanitary conditions leads to the feet being infected, swollen and discolored.